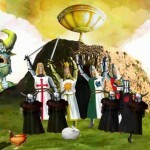 The premier online gambling site JackpotJoy is home to four fast-paced and thrilling Bejeweled games. Every action-packed game offers lucky players the chance to win enormous prizes from home. 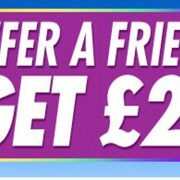 In Bejeweled Hypercash, players can turn matching pairs of colorful gems into jackpots of up to £200,000. Players place their bets then watch a cascade of dazzling gems pour down the screen. 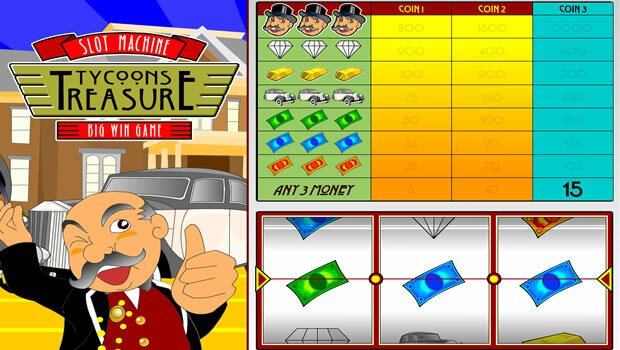 The player wins a cash prize each time six or more gems of the same color touch each other. The addition of lightening hypercubes makes game play even more exciting. When these gems land, they destroy all the gems of a particular color, leaving more room for additional gems to fall and form color clusters. 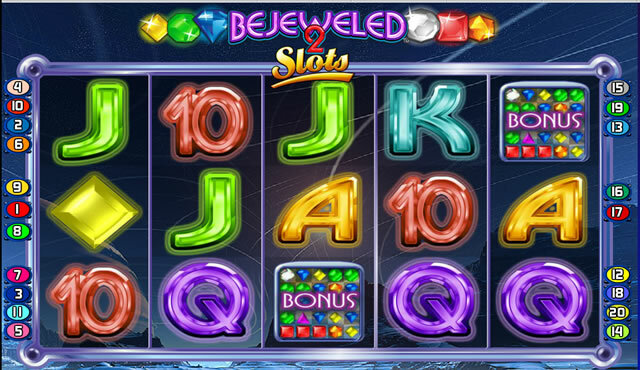 Bejeweled Slots takes traditional slot features and pairs them with all the fun and excitement of Bejeweled. 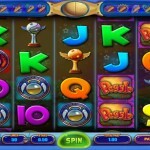 Players can win up to 10,000 times their bets by spinning the reels and matching colored gems. 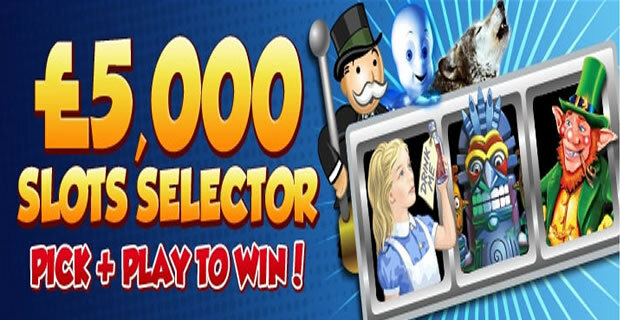 Bonuses and multi-line slots make it even easier to win big in this glitzy and thrilling game. Bejeweled Bingo combines two favorite games into one delightful package. Players begin by buying tickets to play the Bingo game. After winning at least one line, players enter into the rousing Bejeweled Challenge, a minute-long frenzy of competitive play that rewards players with tickets to the next Bingo game. 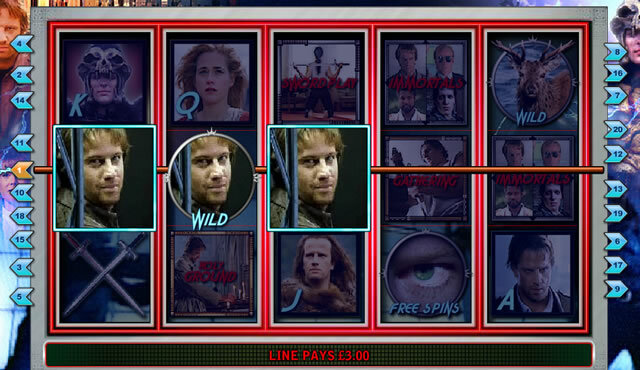 Free tickets and a progressive jackpot are even more incentives to play this unique game. Lastly, JackpotJoy offers online gamblers the chance to quickly win generous jackpots with Bejeweled Scratchcards. 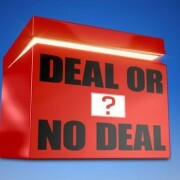 Lucky winners can earn as much as £3,000 on a bid of just £4. 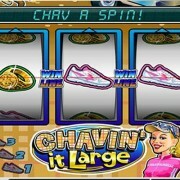 Players simply click on the scratchcard's gems to reveal a cash prize. Three matching prizes makes the player an instant winner. These four games take the Bejeweled theme to a whole other level. 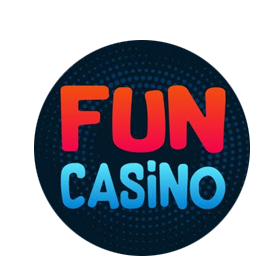 With beautiful graphics, exciting gameplay and huge jackpots, JackpotJoy's unique offerings represent the very best in online gambling.